Includes 3 one‐size stay‐dry inserts or 6 newborn stay-dry inserts. Cover sold separately. 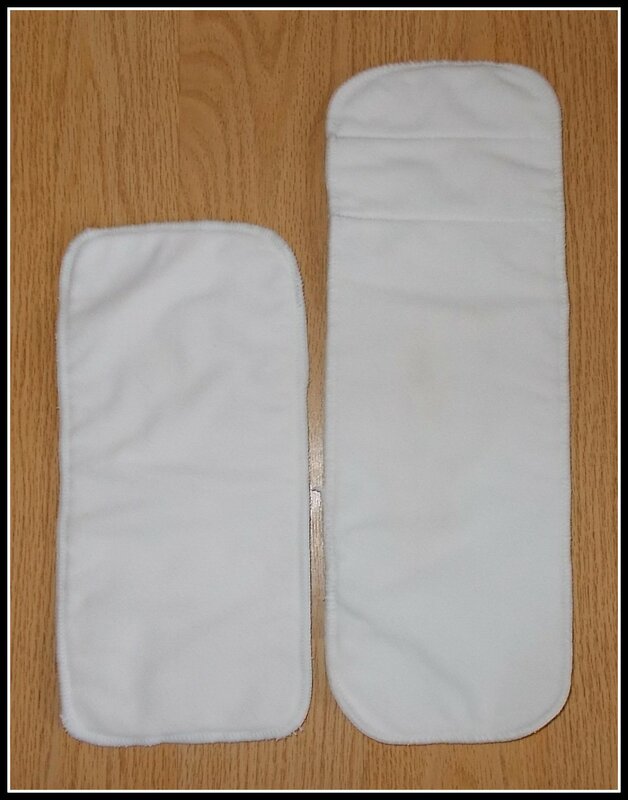 NB size insert can be used alone for a newborn, or use as doubler to increase absorbency. 2 (nb size) or 3 (OS) layers of microfiber cloth absorb quickly and keep baby drier, longer.